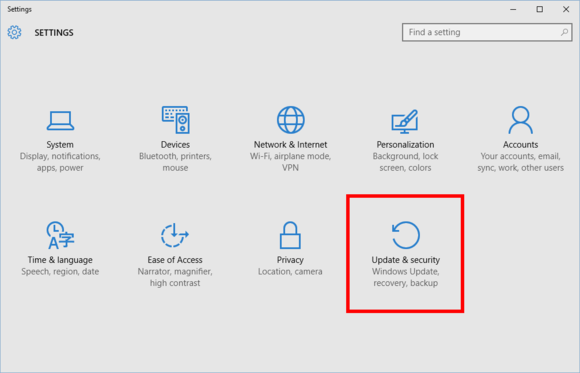 The Windows 10 November update has a lot of nice little updates in it including the ability to turn on a smartphone-style Find My Device feature. 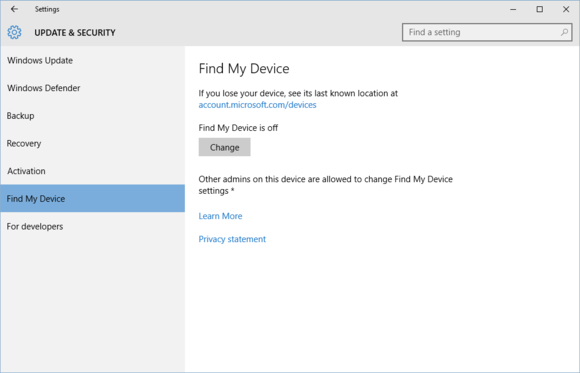 Microsoft’s Windows 10 November update brings with it a handy “find my device” feature, but it’s not just for tablets or phones. Any Windows 10 device can take advantage of the new feature, including desktops and laptops. Find My Device in Windows 10 doesn’t do a whole lot right now. There isn’t a way to have your tablet make a sound, lock itself, erase data, or anything like that. Instead, you can only find out where its last known general location was. Nevertheless, if you want to try this feature out here’s how to turn it on.